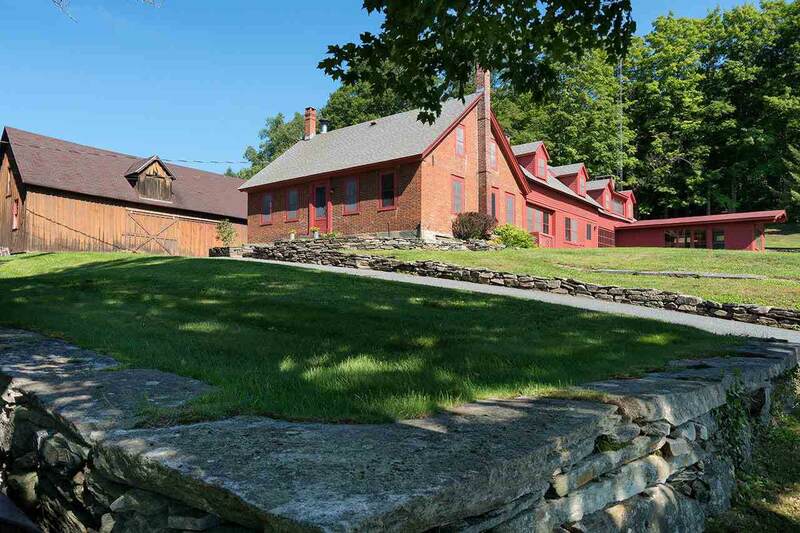 This 73.7 acre farm in Southern Vermont has been carefully managed as a family retreat providing complete privacy, and excellent views. 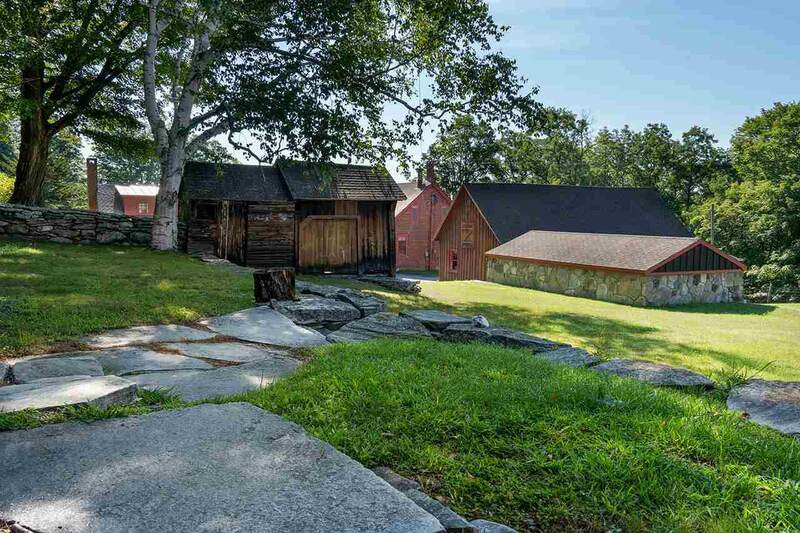 The property includes a c1819 Farmhouse with 4,930 square feet and 6 bedrooms surrounded by stonewalls and beautiful birch trees, a 2-bedroom house, and two antique barns. 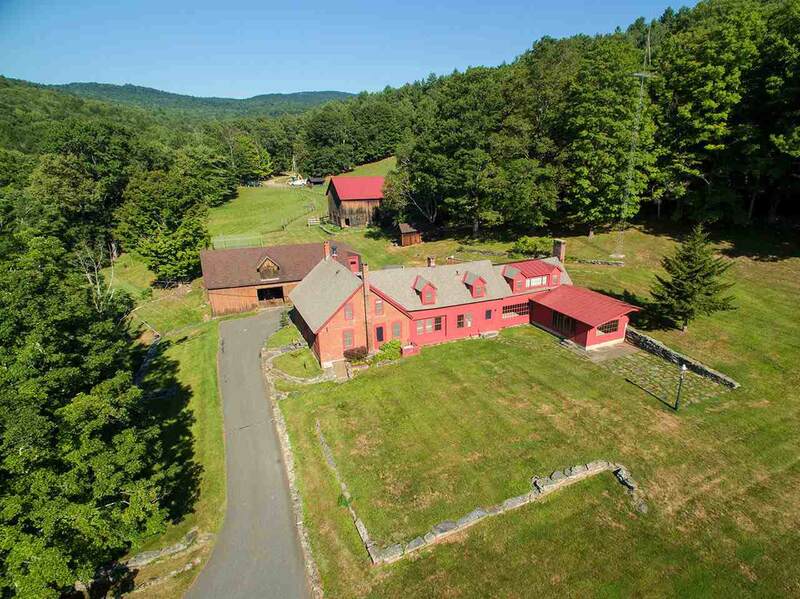 The diverse landscape includes open meadows suitable for agriculture, a 2-acre pond, orchard and streams. 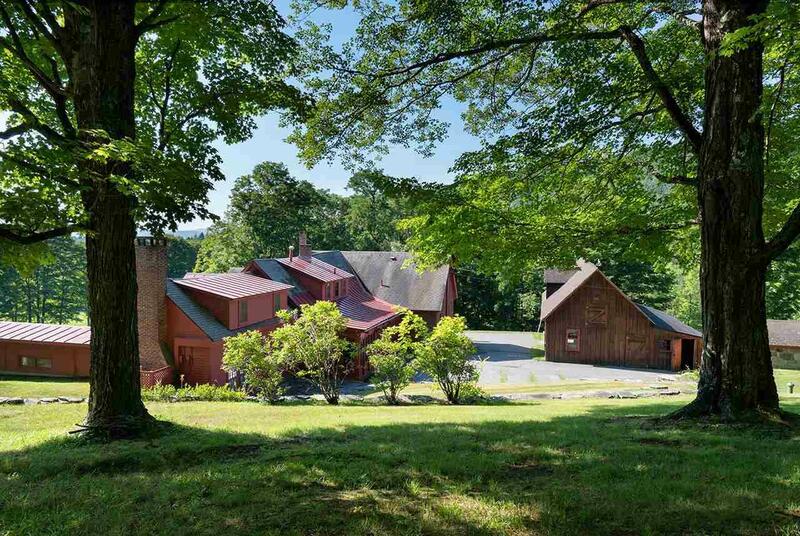 Located just 4 hours from NYC, and 2.5 hours from Boston.